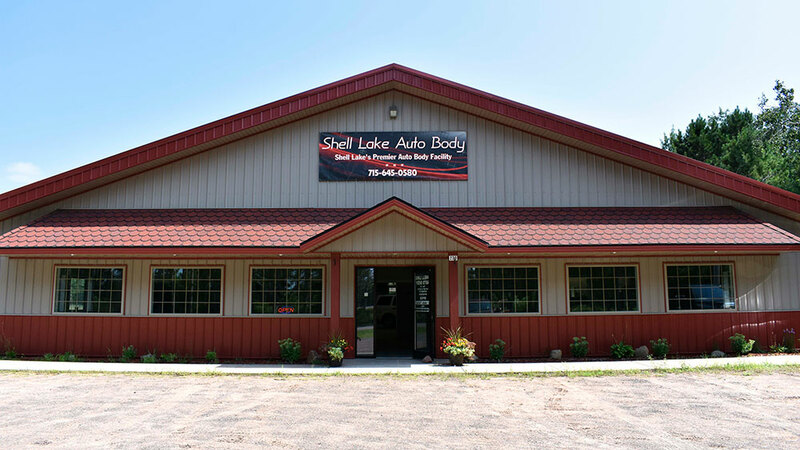 solutions for painting automotive vehicles and parts. Designed for small and medium-sized shops, Performer Paint Booths feature quality construction, bright, color-corrected lighting, and effective overspray capture and contamination control for a reliable, all-in-one painting environment. Performer Booth models and standard options are fully ETL and ETL-C listed, ensuring that the entire booth complies with applicable safety codes and meets performance requirements. ETL listing facilitates successful inspections and demonstrates that Performer Booths have completed independent, third-party review. The Performer XP1 spray booth takes the standard paint booth to a new level. Our fully-loaded Performer booth model, Performer XP1 comes complete with added features such as an integrated AdvanceCure System, two-row pit, best-in-class heater and LOGIC 3 control panel for improved performance and energy efficiency. The Performer ES spray booth was designed and built with the value-minded shop owner in mind. Quality construction, durable hardware and reliable performance makes the performer ES paint booth an excellent choice for shops in need of an affordable all-in-one paint environment. 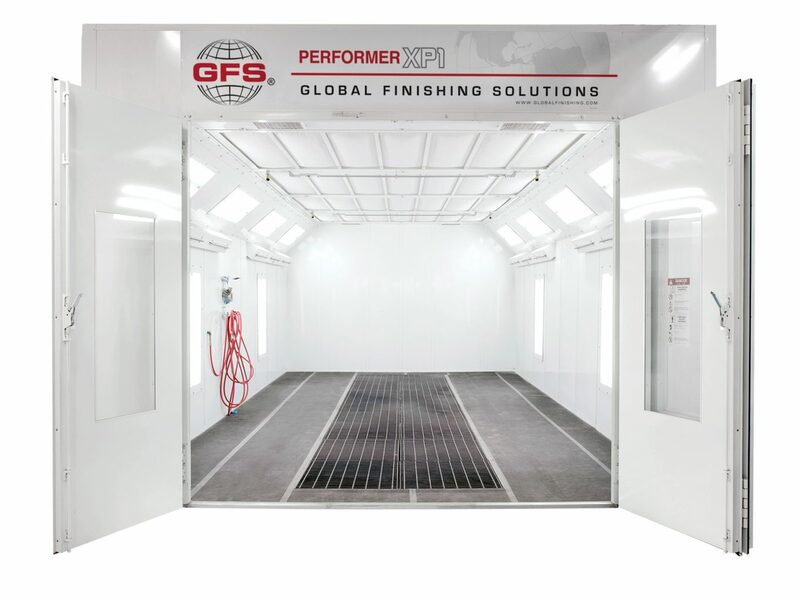 One of GFS’ most popular automotive refinish booths, the Performer XD spray booth surpasses all others in its class. Perfect for small and medium-sized shops, the Performer XD is an affordable spray booth with many of the key features that you expect to see in a top-of-the-line booth. WANT TO KNOW MORE ABOUT OUR Performer Paint Booths? Generally accepted as the best airflow style, downdraft booths do an excellent job of controlling overspray and contamination. Air enters the booth through a filtered ceiling plenum. From there, air flows vertically over the product and into the filtered exhaust pit in the floor. The semi-downdraft booth is a hybrid, combining features of both crossdraft and downdraft booths. 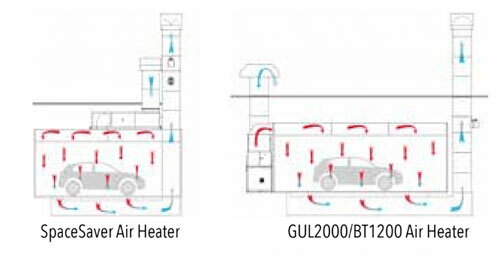 Air is introduced into the semi-downdraft booth through the ceiling in the first 25-30 percent of the booth. It’s then pulled through the working chamber, over the vehicle and into the filtered exhaust chamber at the booth rear. The most cost-effective airflow style, crossdraft booths offerreliable performance at an affordable price point. 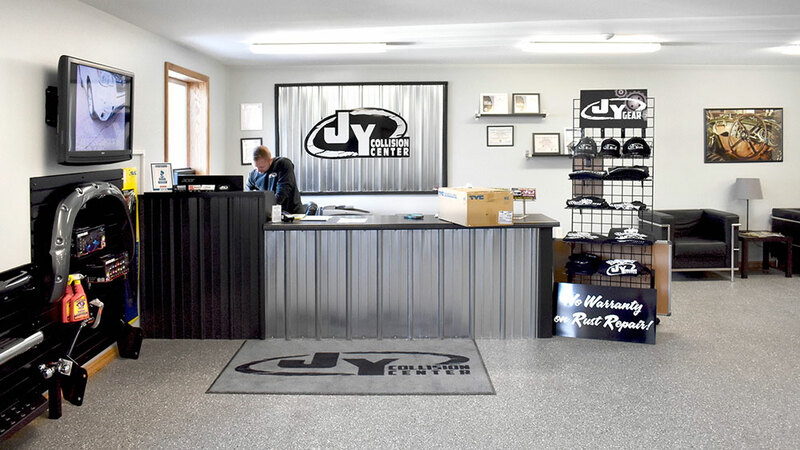 Since there is no pit to dig, crossdraft booths are also easier to integrate into existing facilities. Air flows horizontally through a crossdraft booth, starting at the front of the booth and flowing over the product or part and into a filter bank in the booth rear.